Motorcycle Audio Solution Package: ￭ for purchase large amount only (over 50 sets) ￭ RCS-01 Wireless.. 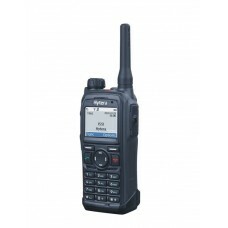 Innovative design, robust und reliable. 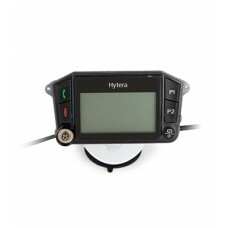 "MT680 is the mobile terminal for vehicles by Hytera for TET..
Versatile services and ergonomic design. 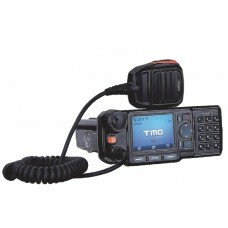 Full of functionality and packed inside an ergonomic des..
New! 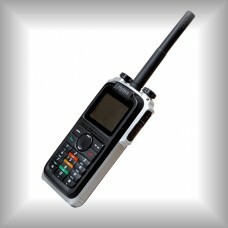 Wireless Console with Handlebar PTT for: MD655 & MD785 (with ADA-01), PT560H, PT580H Plus, Z1p,..
Small, secure & powerful. 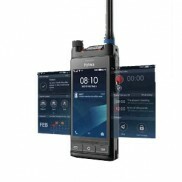 The Hytera Z1p is a particularly slim TETRA handheld radio with a stan..